When we want to know whether cells in an excel spreadsheet are empty or not, we can use the excel ISBLANK function. 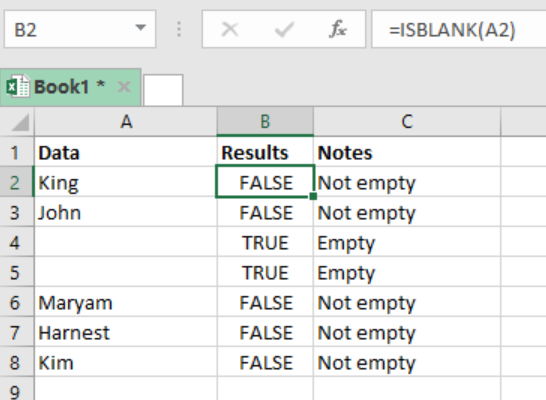 This function returns TRUE if the cell is empty, and FALSE if not empty. 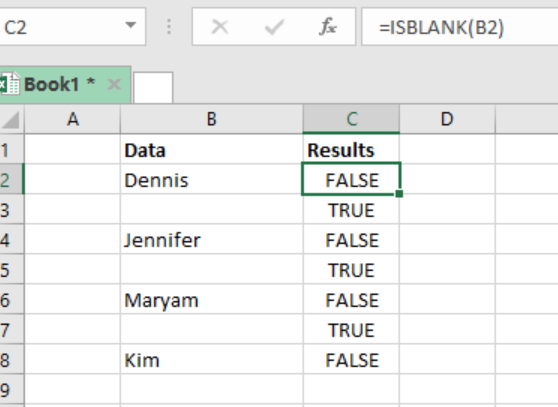 This post provides a clear guide on how to use the Excel ISBLANK function. 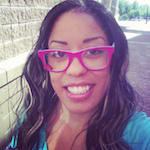 Value- refers to the value we want to check. Can be a cell reference. The function will return TRUE if the cell is empty. FALSE if the cell is not empty. We can look at the ISBLANK as meaning “is empty”, as it will return a TRUE if the cell is actually empty. Note that anything that can be in a cell, whether an empty string or a formula, the ISBLANK function will return FALSE. Step 1: Prepare the excel sheet you want to examine. Step 2: In cell B2, specify the formula, i.e. =ISBLANK (A2). Note that A2 is a cell reference for our value. Step 3: Press Enter to get the result. Step 4: Copy down the formula to get result for the other cells. 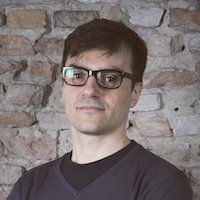 I don't believe the =ISBLANK formula is working correctly. what does =IF(ISBLANK(B278),"",H278-I278+J278) formula mean?